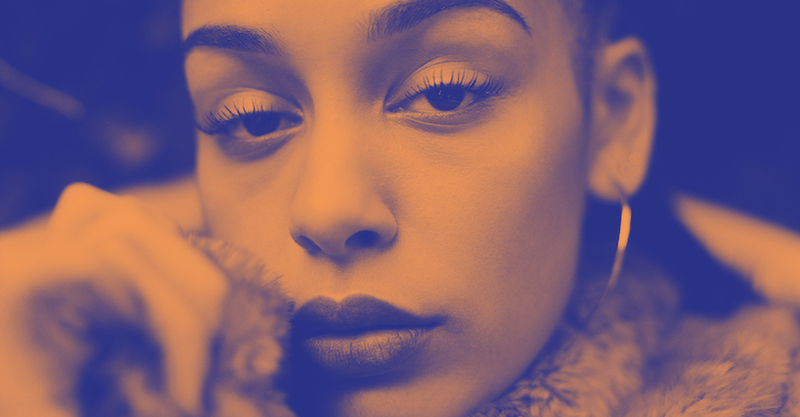 The young London-based musician Jorja Smith has been dabbling in music since her early childhood. Coming of age, she already uploaded such promising tracks to Soundcloud she instantly laid the foundation of a promising career which she forms and fosters completely by herself. As an avowed Amy Winehouse fan, she infuses 90s soul with bits and pieces of grime, defining it as her own neo soul creation after adding warm R&B vibes to her sound. On top, her smoky voice makes everyone fall for her ‘Teenage Fantasy’ immediately. Superstars such as Drake and Bruno Mars have been smitten by her and hits such as ‘Blue Lights’ and ‘I Am’ for quite some time. In case we sound a little too infatuated, wait until you see her live.